“At the end of the day, it is about business productivity and helping users get their job done,” he said. Enterprises are starting to understand that as they pursue velocity and scale, they also need to ensure a sufficient level of security. 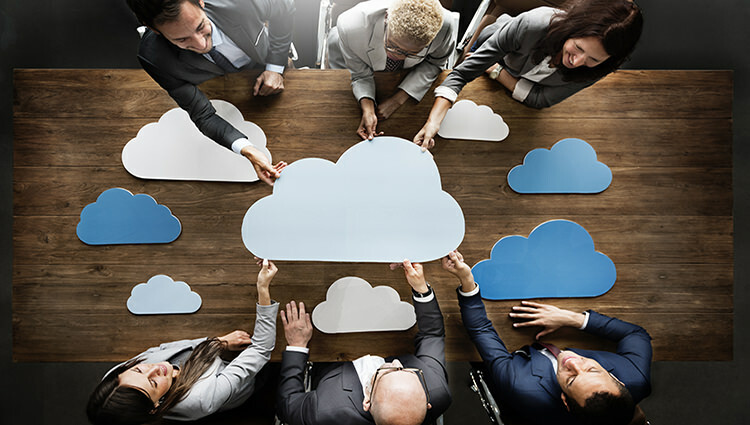 Employers and employees like using the cloud, Lakshmanan pointed out, because it completely changes the paradigm of the user’s productivity. Everything they need is there. The security challenge, however, is now much more pronounced. In the past, for example, companies could get away with using a default password, and depend on firewalls and other internal security tools to provide protection. That’s all out the window with the cloud—no wonder clouds are an increasingly favored attack target. CASBs offer a security solution that covers the whole cloud and SaaS applications. “What it offers is a suite of enterprise controls to the SaaS and cloud applications, like deep monitoring, behavioral analytics, finding anomalous behaviors, checking for data leaks,” said Lakshmanan. The cloud presents a dual risk. It creates many more possible ways to get at a company’s systems and data. What’s more threat actors have begun using cloud tools to leverage their malicious activities. A lot of companies are worried about employees when they leave and the sensitive information that remains on their device, for example. These soon-to-be-former employees download a lot of intellectual property and contact information. Organizations need to protect the digital rights of this data, Lakshmanan observed. A new use case of CASBs that’s emerging is the capacity to apply digital rights management on sensitive data. It can provide encryption and other protections on data so an employee has access when it is needed, or the access can be easily revoked. CASBs can now provide protection of access to the data — and to applications – thus providing protection from threats coming from the clouds, and protection of data on individual devices. At the heart of zero trust is identity, said Lakshmanan. Prove to me who you are before you access anything. Wide reliance on SaaS tools and services has made that proof of identity more important than ever. Because organizations don’t own or control the infrastructure, trust levels are very low, and maintaining an adequate level of security is made much more difficult, he said. It is clear to me that, going forward, the policies and practices ushered in by CASBs are destined to become widely engrained. Embracing zero-trust, implementing flexible policies – practices made smarter over time, with the help of machine learning – must run deeper in order for digital commerce to become as private and secure as it needs to be. It will be interesting to watch which direction CASBs take things. Talk more soon.